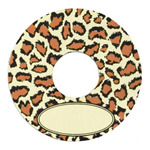 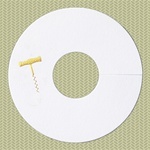 Welcome to Imagery Products online wine accessory store. 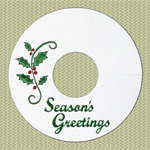 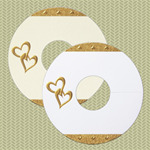 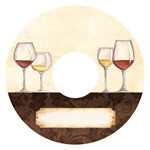 You will find that we offer the largest selection of Wineglass Name Tags Designs in the USA. Holly, Embossed Gold Our Season's Greetings wineglass name tags are embossed in gold foil script with holly leaves and finished with red berries. 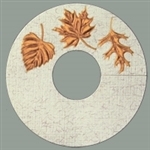 Fall Leaves Wineglass nametags are embossed with Rich Copper Foil.